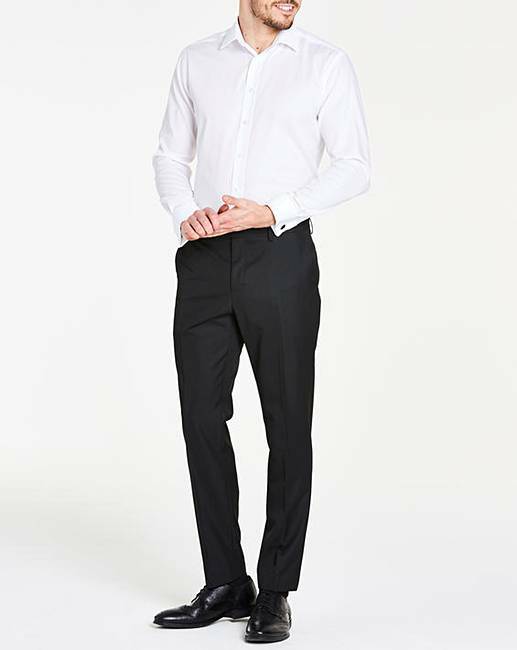 The deluxe silky finish is created from 100% Cotton Micro Twill, which gives a cool and luxuriously smooth feel. 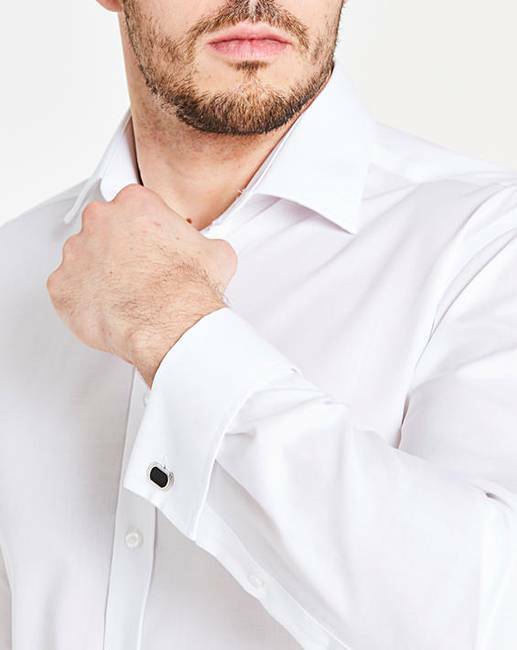 The PARADIGM shirt performs brilliantly for maximum comfort and minimum creasing with a natural finish for gentleness to the skin. 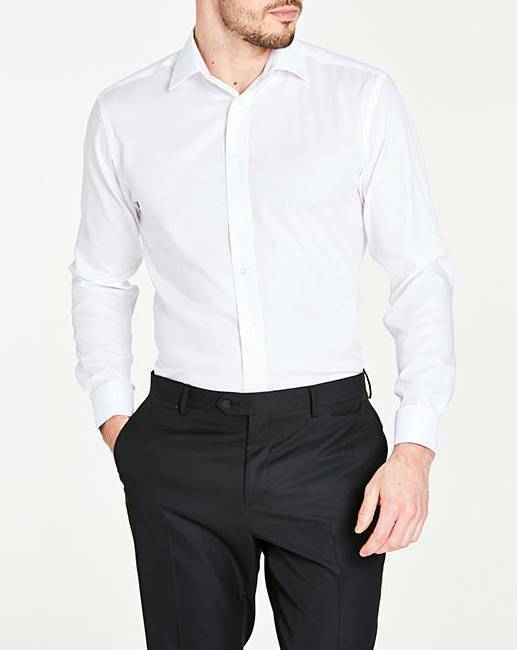 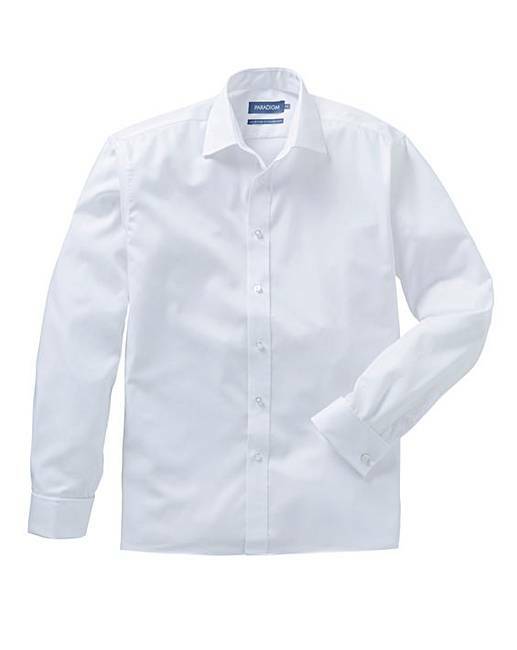 A high-performing shirt that meets the toughest demands of the modern business executive.